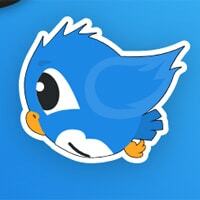 You can get a free pack of these awesome Vultr Swag stickers. You just need to visit their website and then supply them with your postal details and they will send it to your mailing address. Click on “GET IT HERE” button and then follow instructions given above to receive a free pack of Vultr stickers.